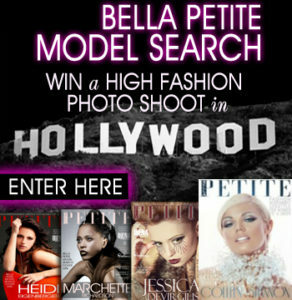 For all other inquiries related to model search, photo submissions, magazine subscription, article submissions and your questions, please register at BellaPetite.com/join. All of the information will be contained in Bella Petite newsletter confirmation email, including an email address for questions and photo submission requirements. If you can’t find the confirmation email in “your email inbox” after submitting your information to subscribe, please check your “email spam box.” Thank you! I saw Guns n Roses in concert and they were awesome! BellaPetite you are gorgeous!